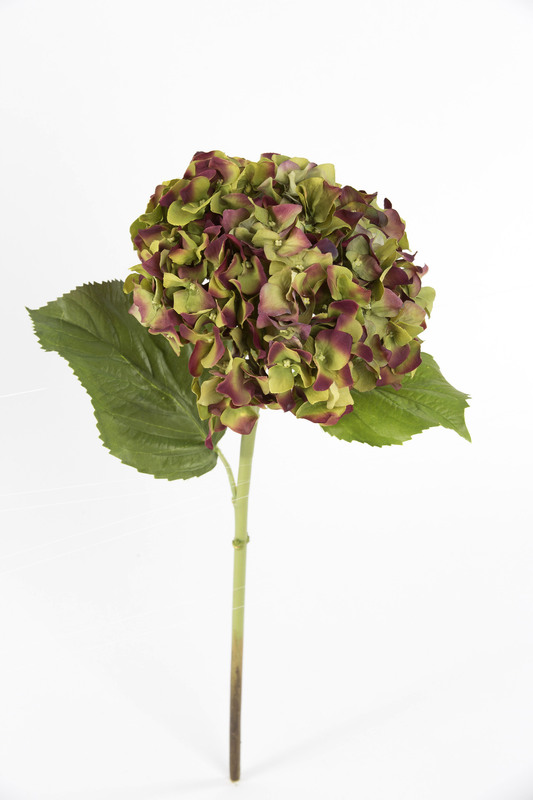 This incredibly realistic faux hydrangea has a two toned deep burgundy red and green colour. 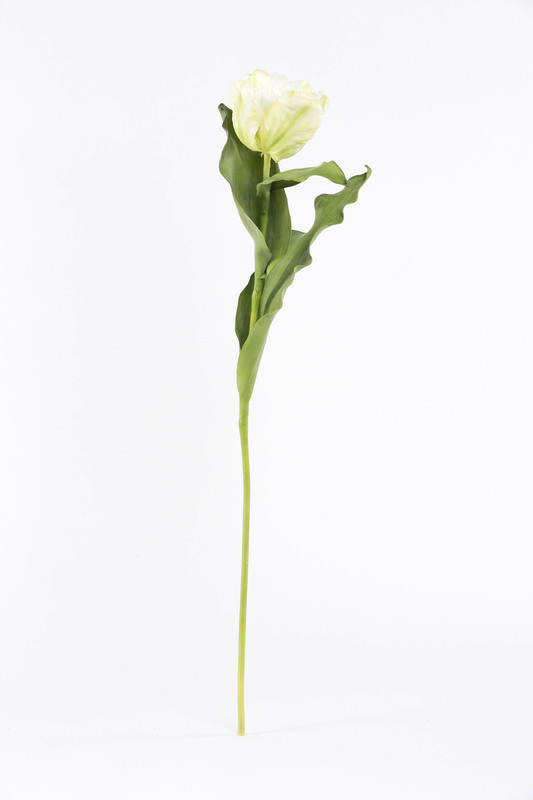 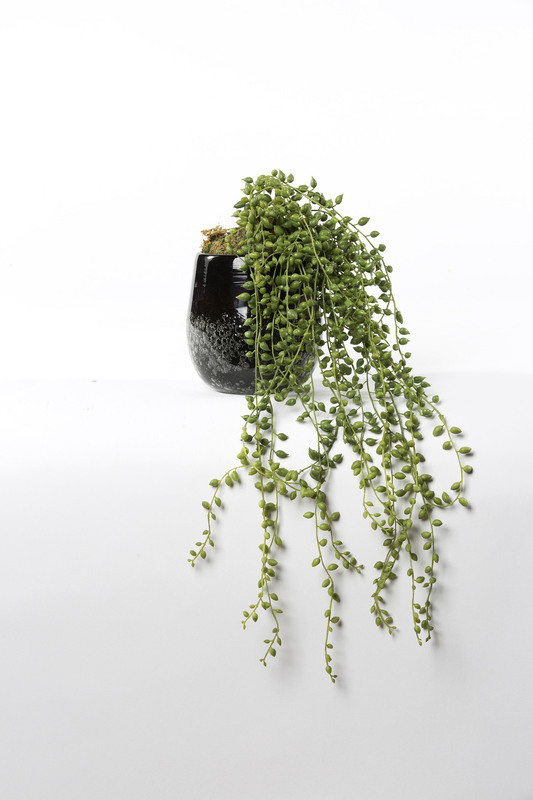 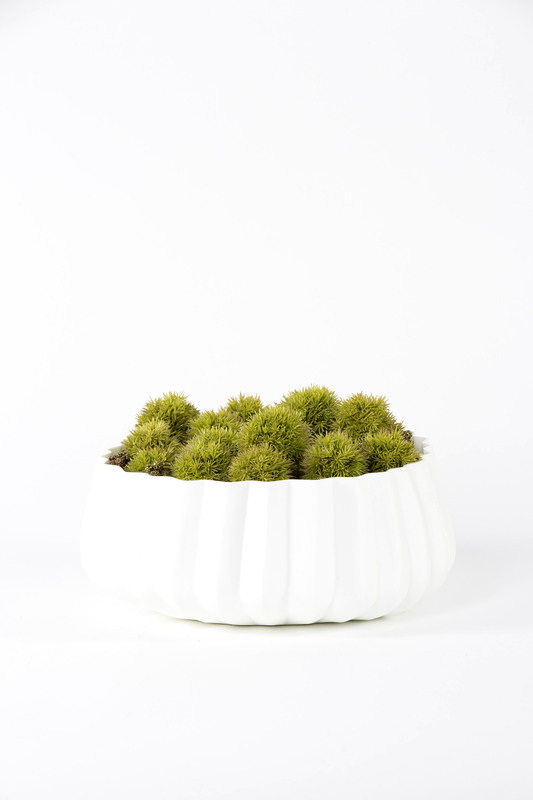 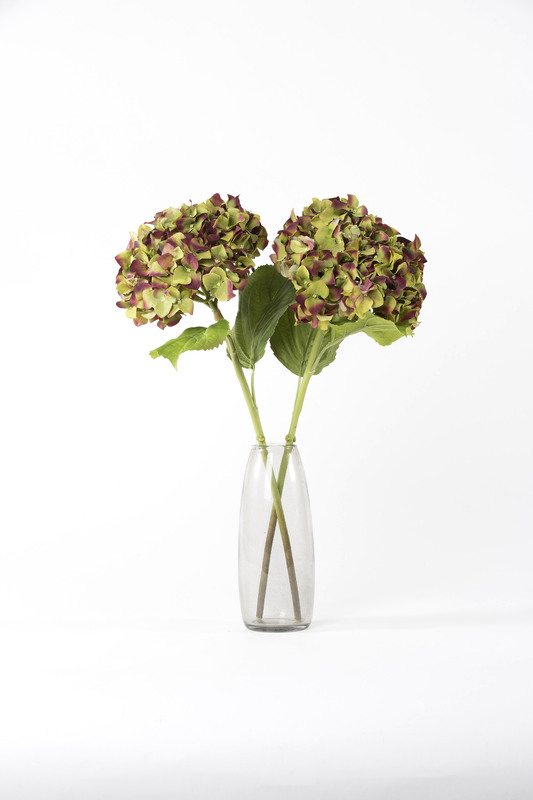 Comes with two leaves and an authentic stem merging from green to brown towards the bottom. 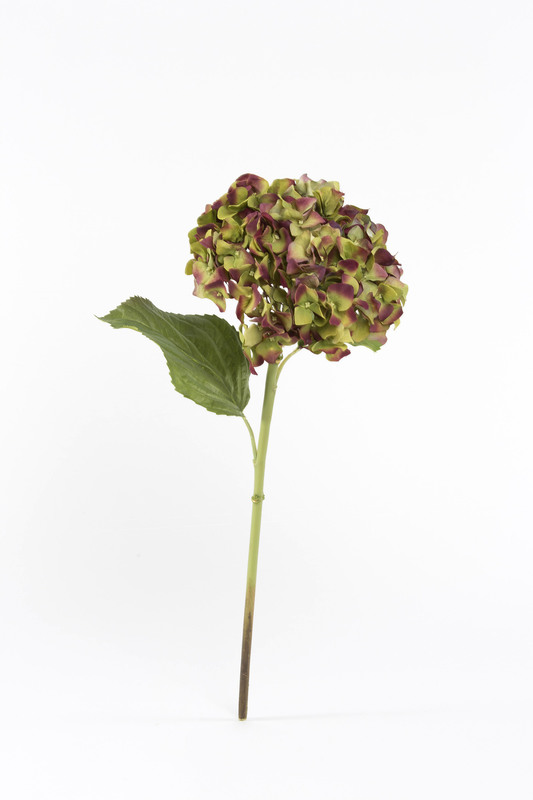 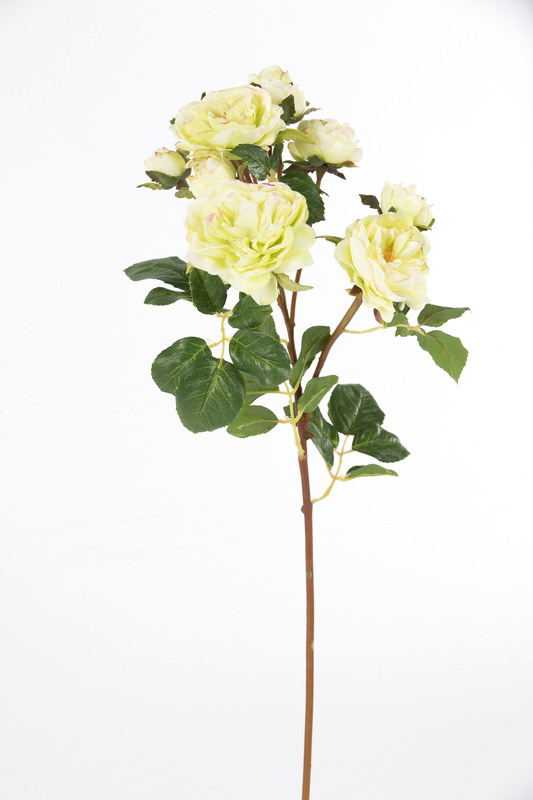 Alternatively if you are looking for a lighter colour, check out our Green Pink Hydrangea.